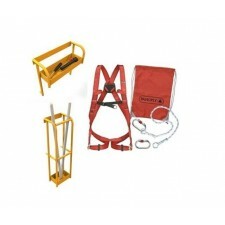 Looking for forklift safety cages or forklift man basket platforms which are fitted to the forks of your forklift truck? 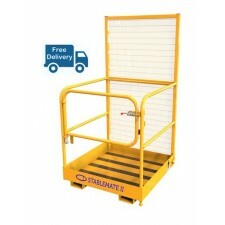 Look no further – our forklift man cages offer a strong and safe working deck. 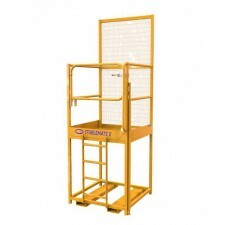 A forklift cage is ideal for carrying out tasks such as unscheduled emergency maintenance work, building inspection or getting access to hard to reach areas. To help find the ideal cage, simply use the search options below. 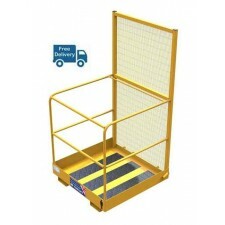 Select the number of people you wish to lift and suitable forklift safety cages will then be displayed, together with alternative products from the range to consider. 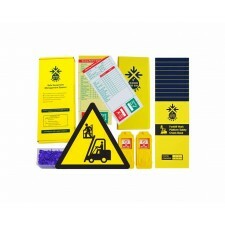 Our products are British-made to the highest quality standards and include an up-to-date Health & Safety test certificate. 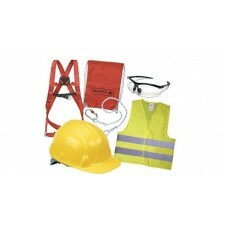 Find out which forklift man cage meets your needs from the items below.